Mu Alpha Theta, KCD’s national math honor society, is competing in the National Log1 Contest against more than 200 of the top math schools in the nation. 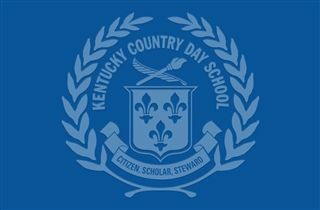 After the first of three tests, KCD ranks 1st in the state, 5th in the south region, and 24th in the nation. Congratulations to Eddy Zhong, Lauren Rawson, David Lai, Grace Halbleib, Ayaan Jabbar, and Daniel Greenberg, who all ranked in our region.